What must a luxury house have? We tell you everything! 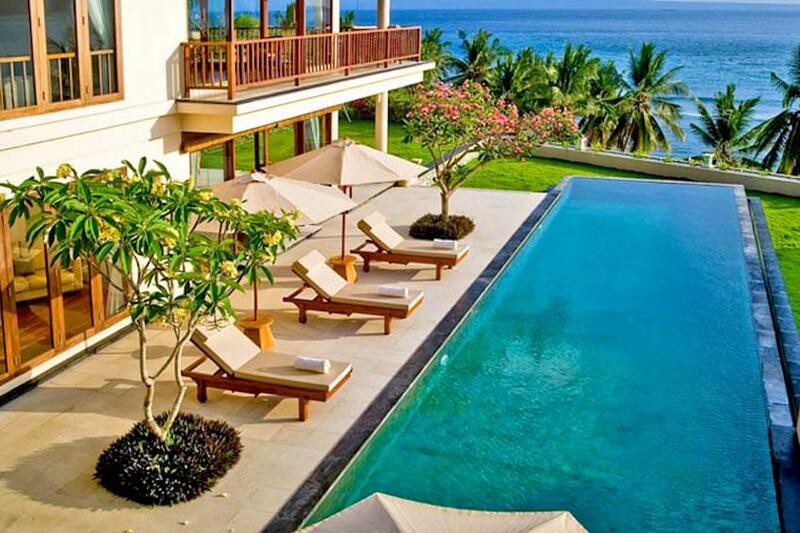 The term "luxury villa" is widely used, but what really determines the high status of a house? What elements must be qualified as such? In addition to the facilities of the property, the services it offers are also critical. Villanovo's team of consultants have all the information to answer these questions, thanks to the years of experience. They know exactly the needs of customers and know how to recognise a luxury home, almost without looking at it. Here is a list of 10 things that should not be missed in a home to be recognised as an upscale property. The pool is one of the star elements and, of course, it must be private. 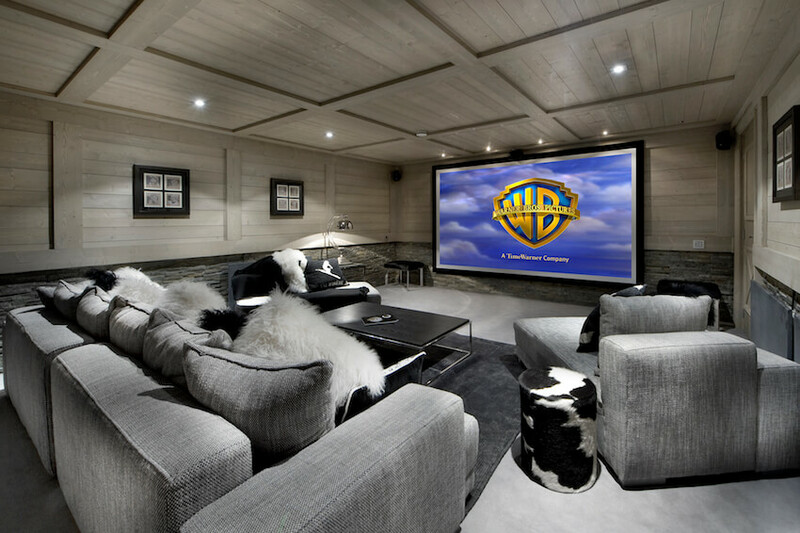 In a home of this kind, privacy is one of the most valuable assets. Taking a bath in privacy and enjoying the environment is one of those little pleasures of life that no one would deny. And if it's an infinity pool, what more can you ask for? It is often said that a picture is better than a thousand words and, in fact, it is true. Enjoying the small pleasures of life facing the sea is something that conquers the whole world. Being able to sit on your own deck, look out at the horizon and relax with the sound of breaking waves, is, and will remain, one of those luxuries you do not have to give up. If there is one thing that is true, holidays are the perfect time to devote to body care and relaxation. It even seems that in Morocco, they have no doubt about the issue. 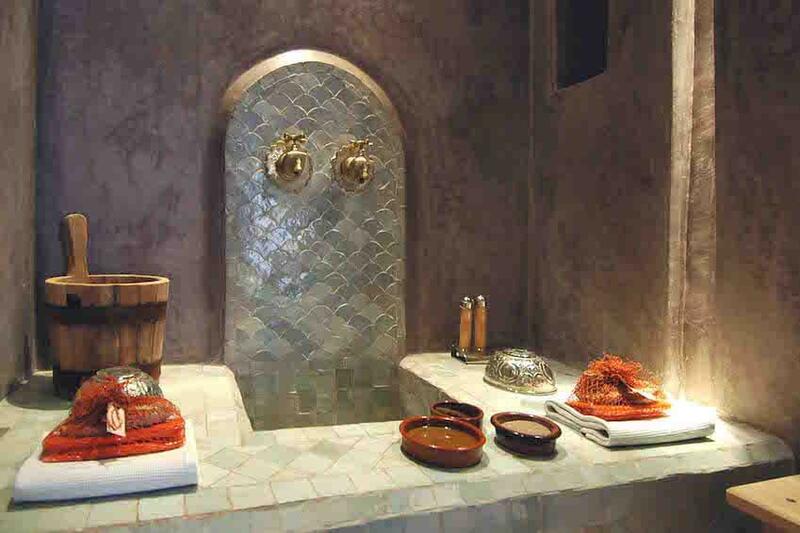 Therefore, the rented luxury house has a very requested hammam in the country of Arabian Nights. And, it's really an ideal way to disconnect from the world for a few moments. It is clear that the holidays are also conducive to the practice of your favourite sports or, simply, to discover new ones. 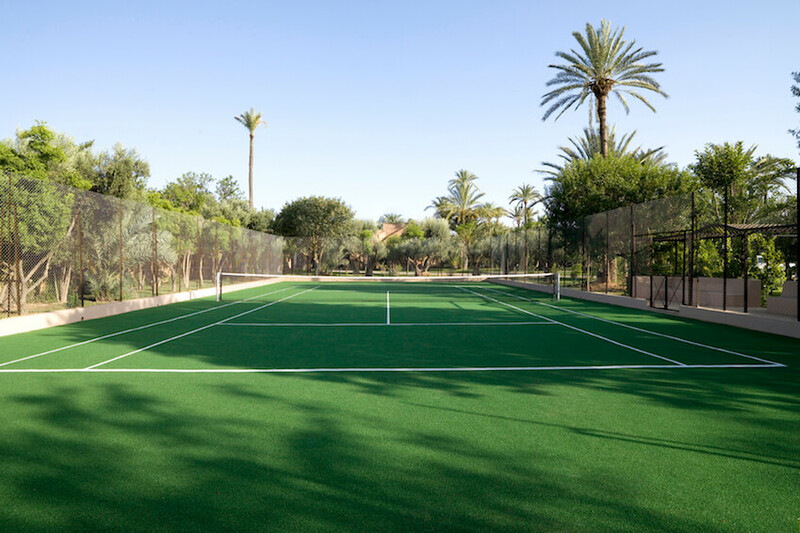 For this, many of our houses have a tennis court, on which adults and children will have fun for hours. Breathe in the fresh air, sit on a deck with family and friends to enjoy a hearty meal, or lie down to read a book under the bright sun, this is priceless. 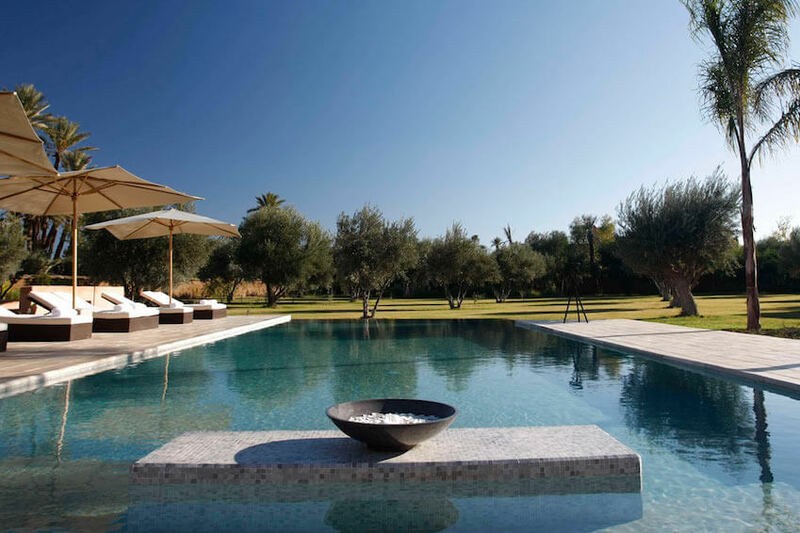 Therefore, a luxury home should have outdoor spaces such as gardens and terraces, from which it is possible to admire the sunset, or have a drink under a blanket of stars. 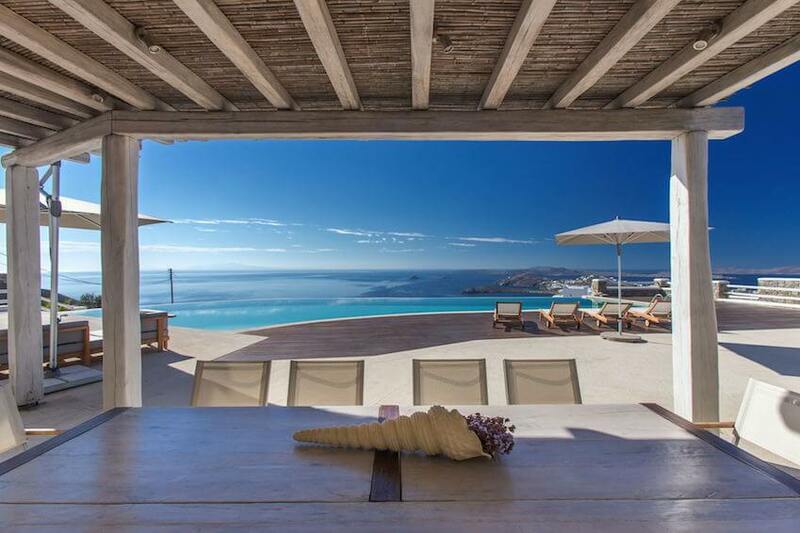 >>> 10 of our luxury villas with a terrace to dine "al fresco"
Who wants to do all the work during the holidays? It is obvious that during the days of rest, doing the tedious household chores is not something that makes you dream. Therefore, having house staff will really give you the time to make the most of your stay in the chosen destination. 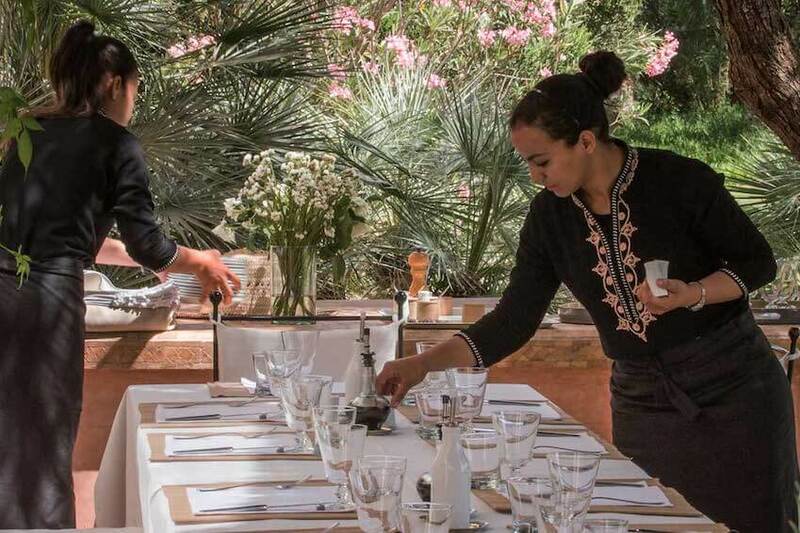 A private chef who enchants you with his exquisite local recipes or a driver who transports you to the places you want, it is all possible with Villanovo. 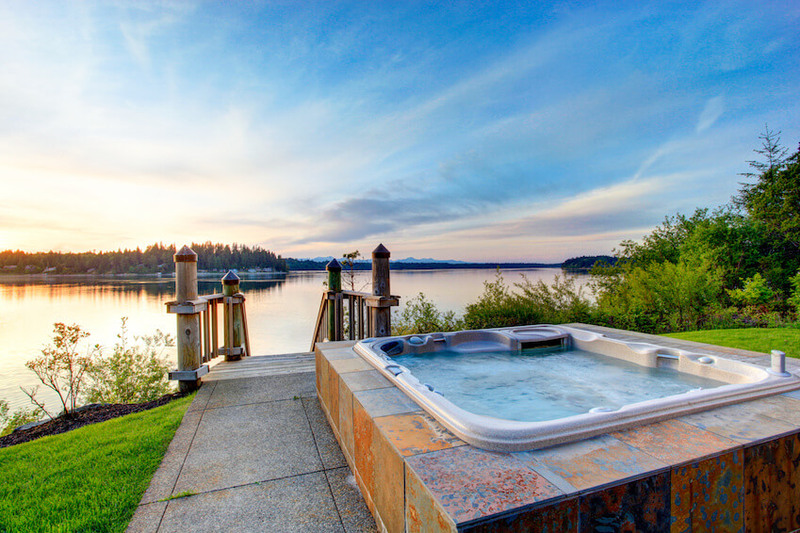 When hearing the word "jacuzzi", we generally relate it directly to the world of luxury. And this is not a space that most homes have, and maybe that's why it's even more appealing. Taking a bubble bath is an experience you have always wanted to live, isn’t it? As we said, the pool is an essential element. The fact that temperatures are starting to fall does not necessarily go hand in hand with the drop in our desire to swim. 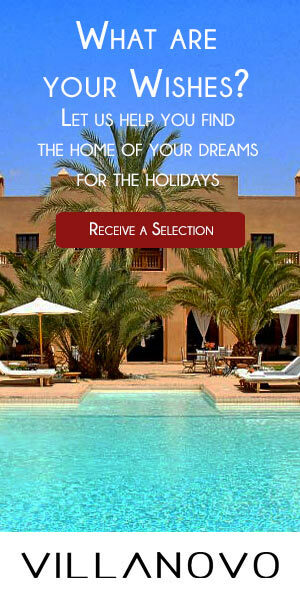 Therefore, that your luxury villa has a heated pool is appreciated. There is always time for a swim! It's not something that every home should have, nor the most requested space. 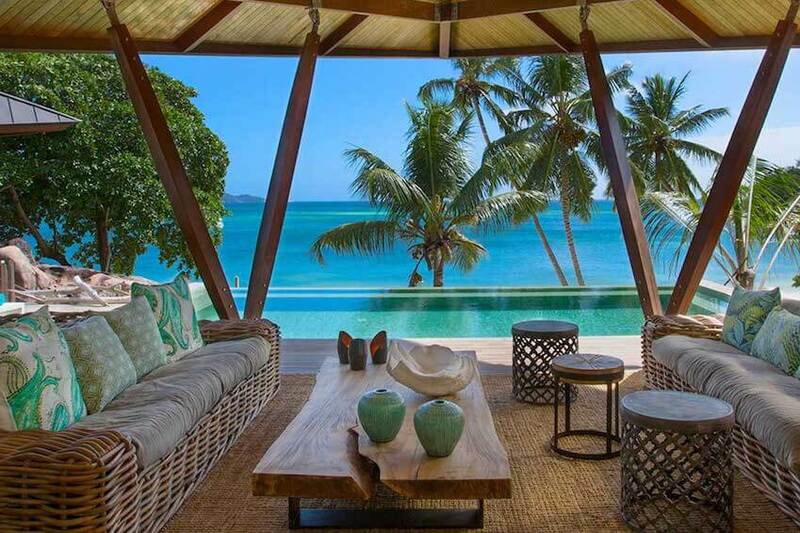 However, it is a luxury property that some of our villas have and which, of course, is an advantage. With a room dedicated to the seventh art with a giant screen and accompanied by some freshly made popcorn... what could be better? Plus, it's one of the features that will thrill the little ones in the house. There are many people who travel with their children and need them to be looked after all day long. Therefore, the service of a nanny is essential for your children to be safe. Plus, they will have a lot of fun with her and enjoy her company! And from your side, you can rest easily because your children will be in good hands while you are not with them. Inspiration-luxe is the specialist in the online sale of luxury interior and exterior decoration. Inspiration-luxe selects for you the best quality as well as top-of-the-range, original and innovative products, always following the trend of the moment. 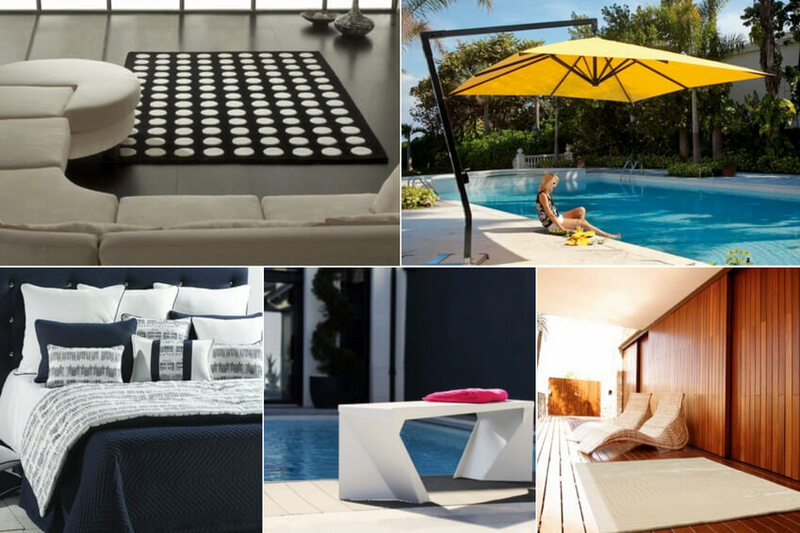 Inspiration-luxe first started in the luxury mattresses specialisation before recently deciding to diversify into interior and exterior decoration, always proposing luxury design models selected with care. Villanovo offer all this and much more! Villanovo have a team of advisors who, after understanding your needs and preferences, will ensure that your luxury home has everything you want. Offering personalised service is one of our most deeply rooted principles and ultimately distinguishes us from the rest. Our team can arrange excursions, transfers, additional cleaning service rentals, restaurant reservations, incredible experiences and everything you can imagine or have always dreamed of. We work every day to improve and always take care of the smallest details to make your stay an unforgettable experience. It's your vacation, so treat yourself and contact us to take care of everything. We will be happy to do it!